Today on the Internet we can find a large number of websites where you can download programs, but not all are reliable and safe sites, that is why I have decided to compile a list of the best websites to download free Windows programs with total security and guarantee. Would you like to know this list of free software websites to download? Then continue reading the article. SourceForge is a community of developers of open source programs and where you will find more than 500,000 programs to download for free to your Windows computer. If we analyze their traffic, more than 33 million monthly users use this website to download the free Windows software. 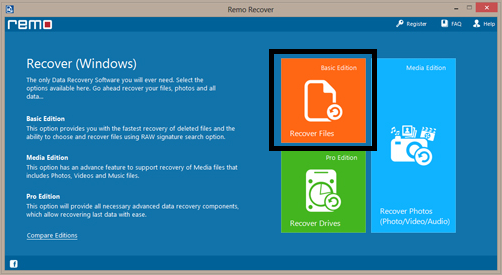 Realize how it is undoubtedly one of the best websites to download Windows programs for Free. A few years ago they had many security problems since many spyware leaked to the point that the Google search engine itself blocked it, but they did a great cleaning and renewal of the page, and now it is completely secure. In short, SourceForge is one of the largest sites to download open source programs. FossHub is a website that since its inception has given great importance to the security of each and every one of the programs you will find almost all the Windows programs to download for free. In addition, they do not allow the typical free versions of payment programs for a specific time, only program versions whose functionalities do not have an expiration period. FossHub is an excellent page to download free Windows software. 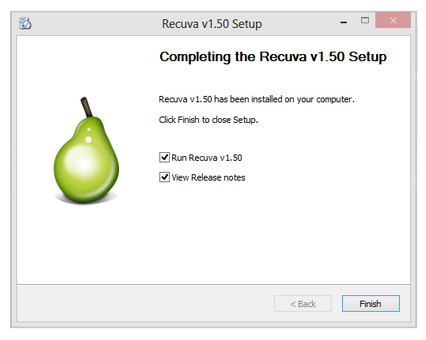 In short, it is a good way to get complete programs for free download. Tucows is a company that offers different services as an Internet provider, such as telephony and domain registration, but also has a service to download free programs. 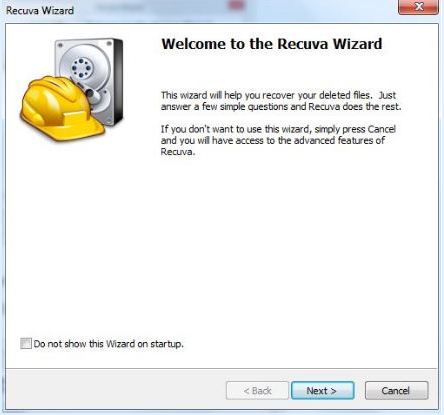 The interface in simple and very easy to use and is not only focused on windows, but we can also download free Mac and Linux programs. What are you waiting for to try Tucows Download? Ninite has earned a pulse in recent years to be among the best pages to download free Windows programs. Ninite was created by Patrick Swieskowski and Sascha Kuzins. Uptodown was born in 2002 in Malaga, 16 years ago, and currently has more than 90 million visits per month. It is translated into 14 languages and is in the TOP of the 180 websites with the most traffic in the world, according to the Alexa ranking. Uptodown is a safe way to download free programs on your computer. Softpedia is another of the great ones in terms of websites to download free programs, and currently has more than 1 million programs and apps to download on Windows, Mac, Linux, Internet browser or Android mobile device. Since its birth to the present, more than 3,200 million downloads have been made. ZDnet is one of the largest libraries to download programs for Windows, Mac and mobile devices. ZDnet also has other services such as analysis, comments and review of products. Portable Apps is not as well known and popular as the previous platforms to download free software but it is almost touching the 1000 million downloads, which is said very soon, but the truth is that it is a great thing. CNET is one of the topmost websites to download software programs for Windows, Mac, Linux, etc for free. Almost all kind of software is found on this website. Undoubtedly CNET ranks on top when coming to safety and security. Surely Major Geeks stand out for its design or its interface but does not discredit anything that we are in a large portal where we can download free programs for Windows, Android and iOS. Major Geeks also has a large community of users and very participative. You need to have a good antivirus and antimalware on your computer because although the download sites ensure that they are 100% safe it will not be the first or the last time any malware passes the security filters. Most of these websites live on advertising revenue, but in some cases, this advertising can be a bit invasive and even misleading, since we can confuse it with the download button of the program. 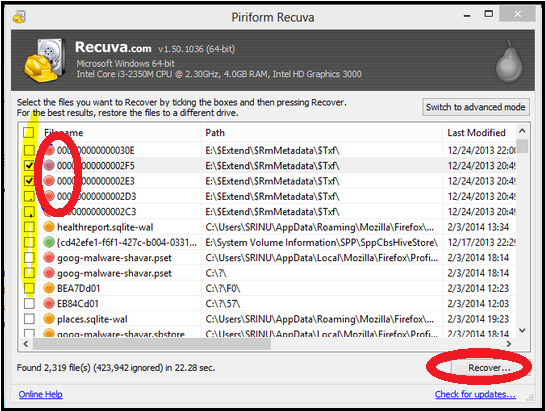 Read the comments and ratings of other users before installing a program on your computer. Never install a program that asks you as a prerequisite to installing another additional program, that in addition to not being serious is a very abusive practice that has been made and continue to make well-known pages of the sector but obviously is not in this list. 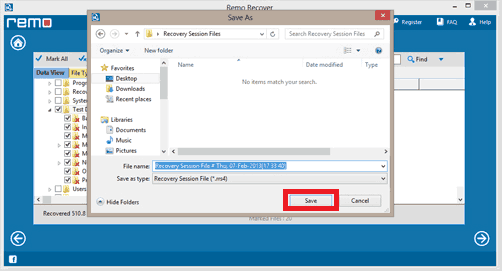 Remember to only install on your computer those programs or applications that you really need, and it is also convenient to perform certain maintenance tasks such as uninstalling programs that you have not used in the last year. In this article, we have analyzed the best pages to download free Windows programs, but remember that it is very important that you have a good antivirus and antimalware on your computer before downloading and installing some of these programs on your computer. Avoid using insecure sites where you can be infected with malware or support an abusive use of advertising, or what is even worse, having to install other additional programs to access the software we are looking for. 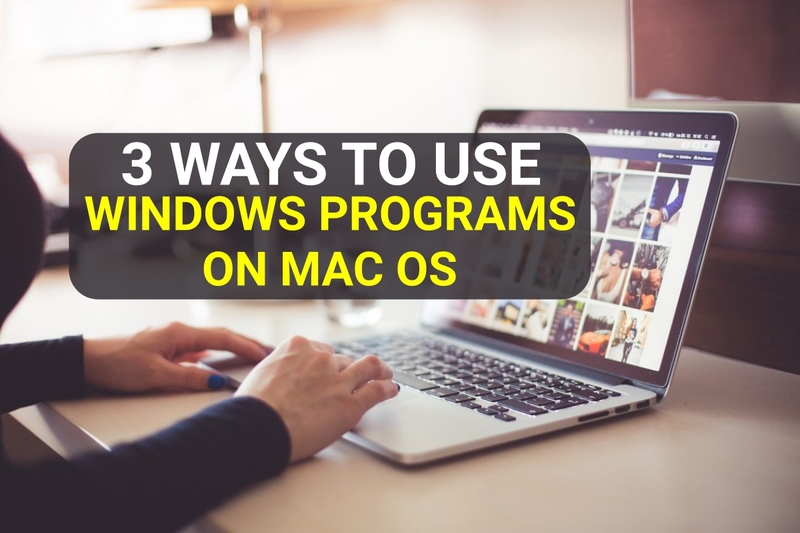 Most of the complete programs that you can download to your computer are compatible with the Windows system, but you will also find programs for Mac, Linux or mobile devices. Which website do you prefer for downloading Windows Programs or software? 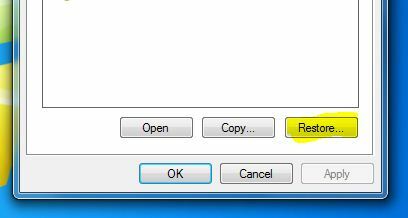 In general, we tend to uninstall a program in Windows from the control panel, but sometimes this is not enough to delete all the files. 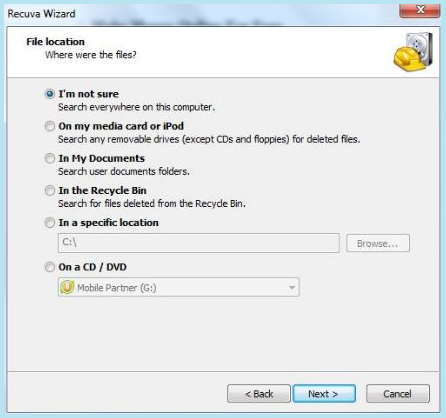 Today we explain when you are interested in using an uninstaller and which one you should use. 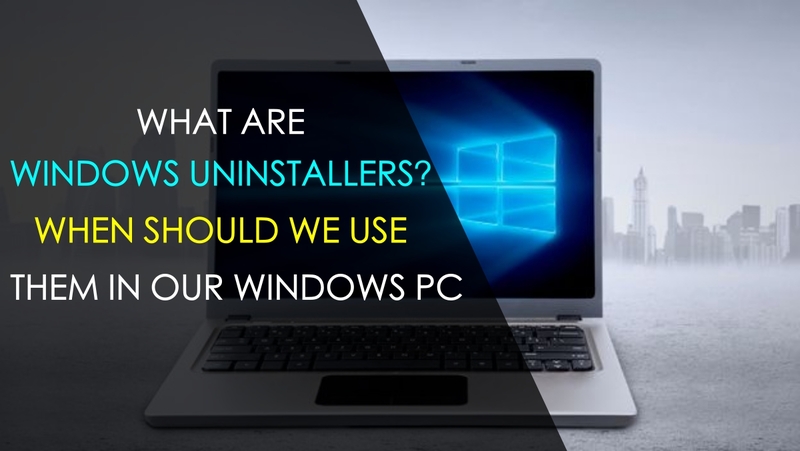 In this article you will learn about what are uninstallers in Windows and when should we use them on our PC. 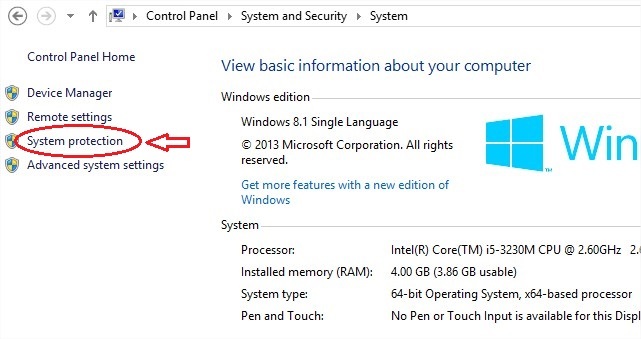 The most common way to uninstall programs in Windows is from the control panel. 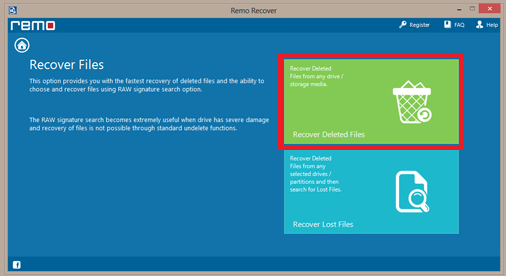 It is a very simple way to free up space on your hard drive, but it is not always enough. The installation and uninstallation of software in Windows is executed through the program itself, not by the operating system. This means that every time you install something you add different files, create records and you can put more or less information on your computer. But, it is not the same process for everyone. The same happens when we uninstall it: each program does it in their own way. As a general rule, the process should be quite similar since they ideally clean up everything and leave no trace, but this is not always the case. 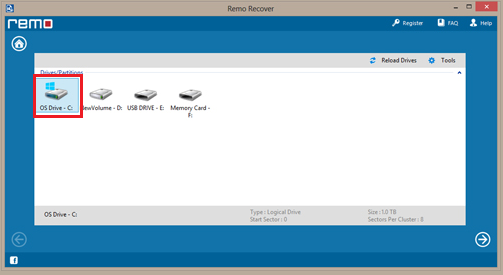 Certain programs have more difficulty removing everything from the system. This is the case of antivirus since they have to integrate more into the device to work well. 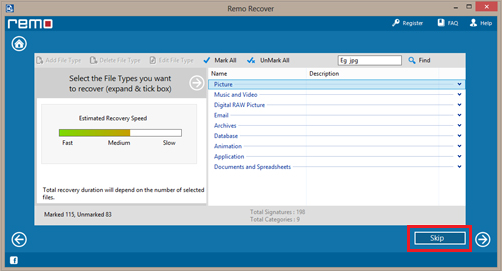 This is when the uninstall tools come into play, such as Revo Uninstaller. 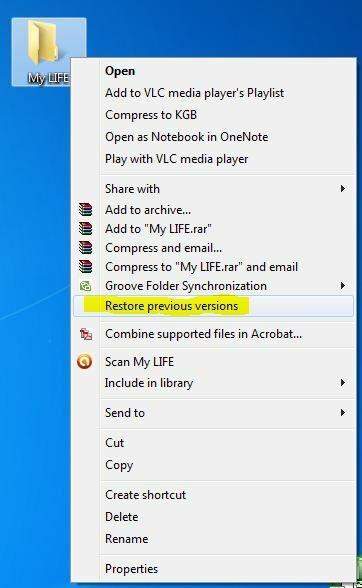 By running in the background, it keeps track of all the changes that a program makes when it is installed on the computer and all the files that it is adding since the first time it started. 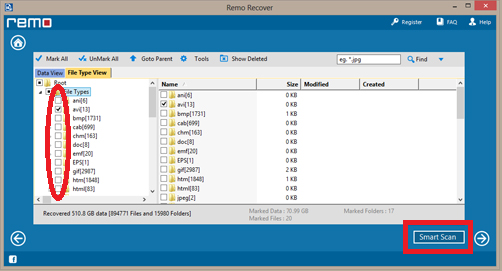 Then, when you remove the software, you check that all the files you had collected have already disappeared, and if not, remove them. 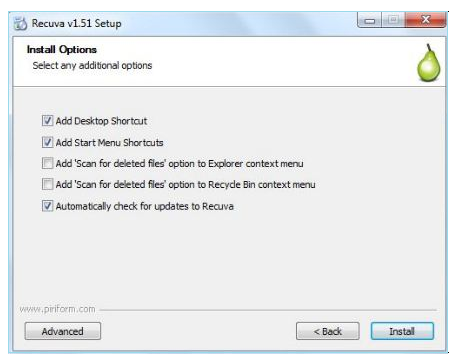 However, there are some programs that offer their own uninstall tool. It is the case of the antivirus because they know that there may be problems when it comes to leaving the computer clean. 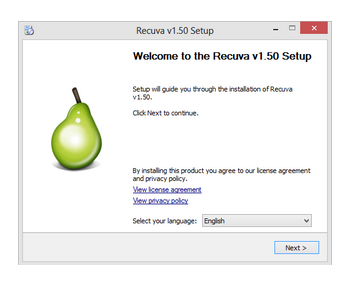 The big question is, are the uninstall tools really necessary? The answer lies in the use you give to your computer. 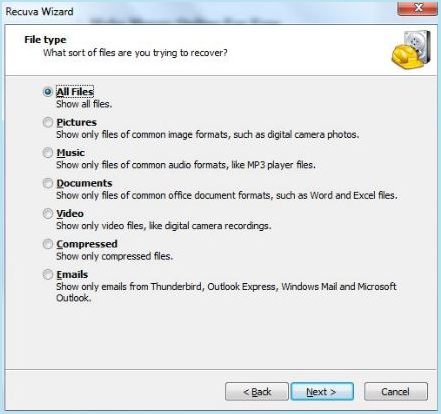 If you are constantly adding and removing programs maybe if you are interested in using them, most of all so that you do not fill your hard drive with unnecessary files. 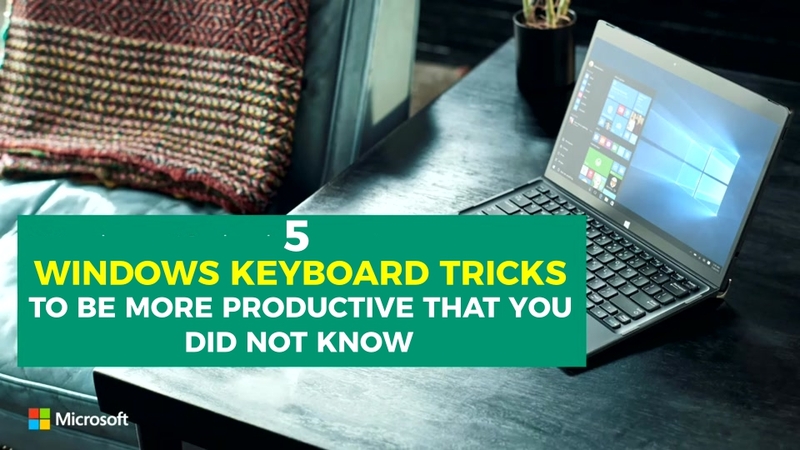 If instead, you make normal use of your computer you may not need it since on its own a normal program should do the job well. 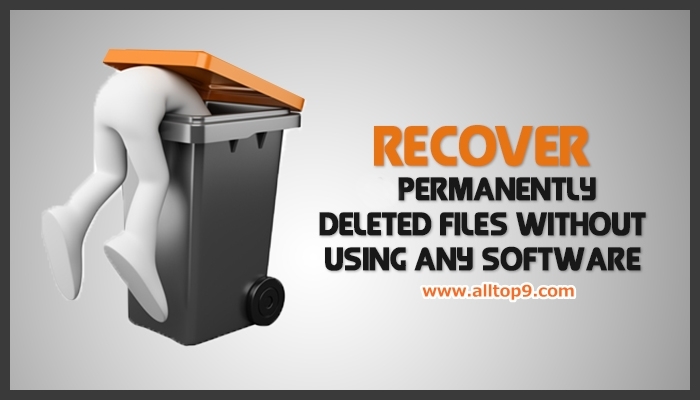 I hope this article will help you to delete the entire software or a program from your Windows PC without a trace. 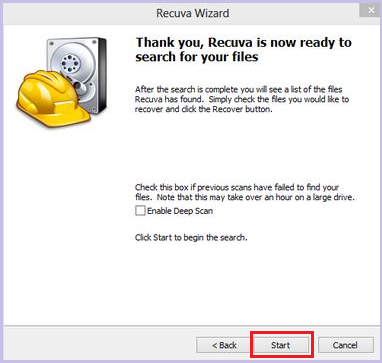 This method will be very helpful when you install a software without knowing and from deleting all the files related to that software will help you to keep your Windows PC safe and clean. If you have any queries regarding the above method, let us know them in the below comment box and we will get back to you as soon as possible to solve all your queries.